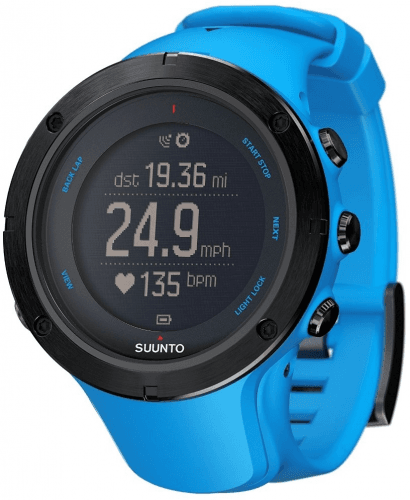 This smartwatch (AKA Suunto SS020677000) is prepared to last up to 200 hours on a single charge (with GPS recording rate set to 1-minute intervals), while it ostensibly targets hikers by embarking a barometricaltimeter to measure altitude and an electroniccompass. 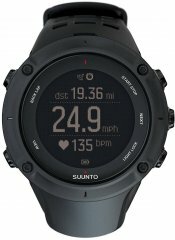 Besides, it also endures up to 100 meters of water, and offers an optional sapphire crystal-protected variant for an apparently sturdier display-protection. 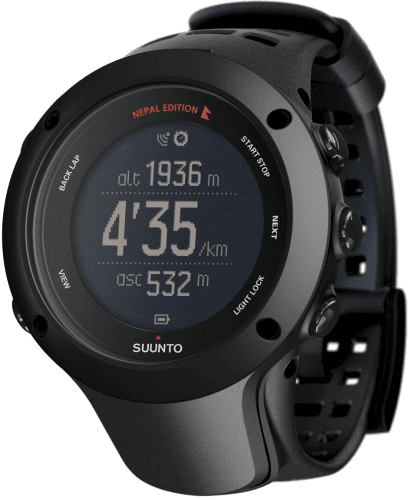 Also known as: Suunto Ambit-3 Peak, Suunto Peak Ambit3, Suunto SS020677000. 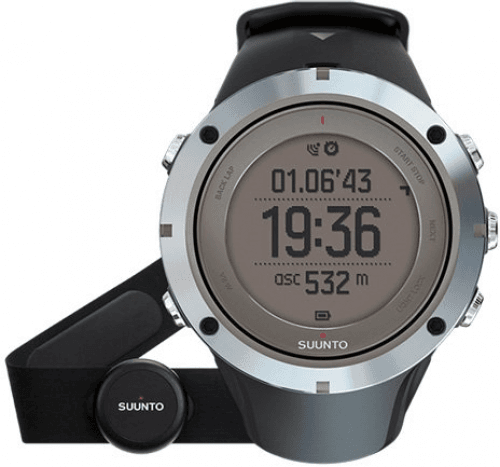 More Suunto smart watches See all the recent Suunto smart watches.